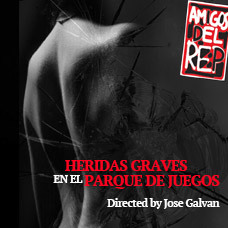 Please join the Amigos del REP and San Diego Repertory Theatre for a full Spanish language Staged Reading of HERIDAS GRAVES, a Spanish translation of GRUESOME PLAYGROUND INJURIES by Rajiv Joseph. SYNOPSIS: Over the course of 30 years, the lives of Kayleen and Doug intersect at the most bizarre intervals, leading the two childhood friends to compare scars and the physical calamities that keep drawing them together. FREE Admission! 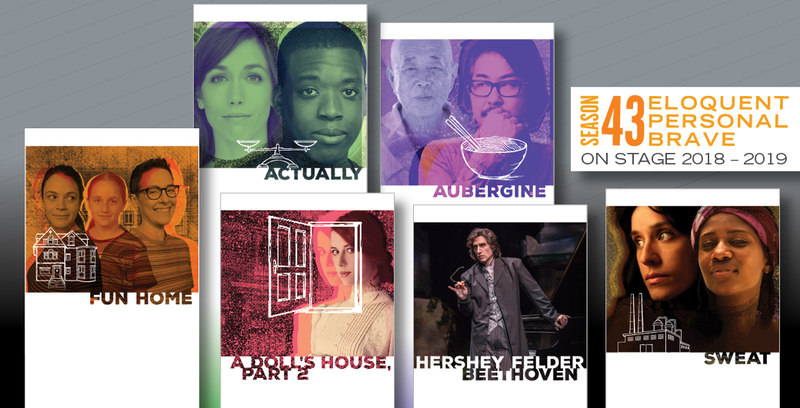 Please RSVP by clicking on the link "Buy Tickets" which will take you to an RSVP signup for the reading.